More than 45% of registered crimes last year went unsolved, President Dmitry Medvedev revealed during a meeting at the Interior Ministry, where he stressed the need for a revamped law-enforcement institution. ­“I would like to stress the two main goals of the police. First and foremost, it is an active and uncompromising fight against crime, as well as efficient improvement of investigative and preemptive activities,” Medvedev said. The second task, he added, is the optimization of regional police bodies. In this regard, he instructed Interior Minister Rashid Nurgaliev to prepare proposals on cutting bureaucratic staff. 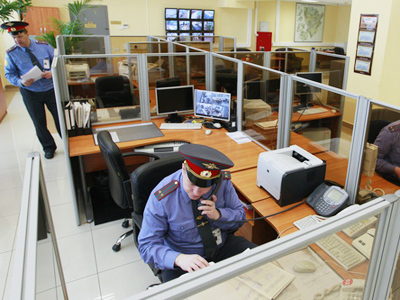 Police reform is now underway in Russia. The law providing for its rebranding from militia into police as well as structural changes came into force on March 1. The president has repeatedly stressed that he has taken implementation of the law under personal control. One of the priority tasks is reducing the number of police officers by 20 per cent through a merits-based system. Policemen of all ranks are now undergoing performance evaluations that are scheduled to end by June 1. As for top commanders, the president said a special commission has shortlisted for nomination 145 of 179 officers who have already completed the procedure. 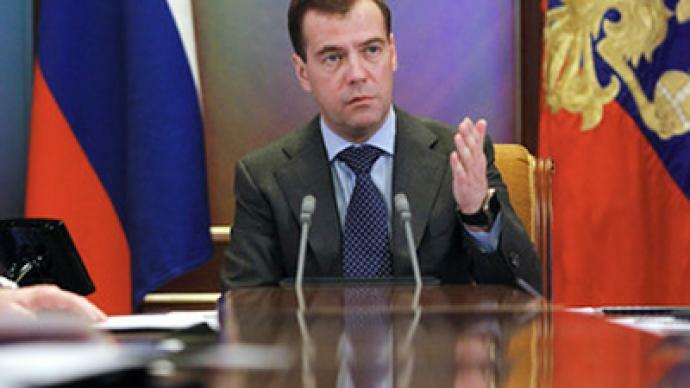 Medvedev said he has not authorized any appointments, as he intends to consider the candidatures personally. “I will study these proposals in the near future and will make a decision,” he said. According to preliminary results, around 50 top-ranking Interior Ministry officials are set to lose their jobs. The Russian president added that officers who failed to pass the exam on the basis of their age may be offered posts in other government institutions. Medvedev also mentioned that he has sent to the State Duma a bill on social benefits for policemen, including health insurance, housing and other guarantees. 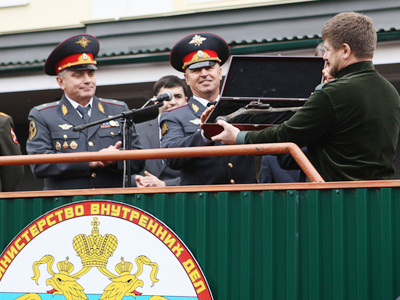 President Medvedev insists on transparency of police activities. He tasked the Interiors Ministry with providing a biannual report as to how citizen’s complaints are processed and how efficiently their problems are solved, stressing that refusal to accept a complaint should be considered a crime. “All instances…indifference should be eliminated,” he stressed.